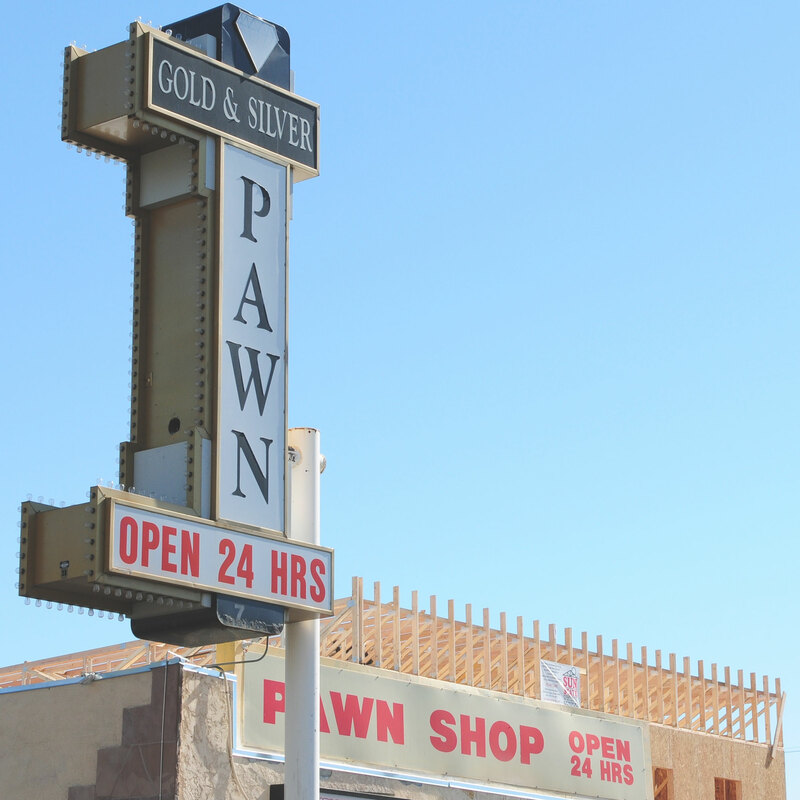 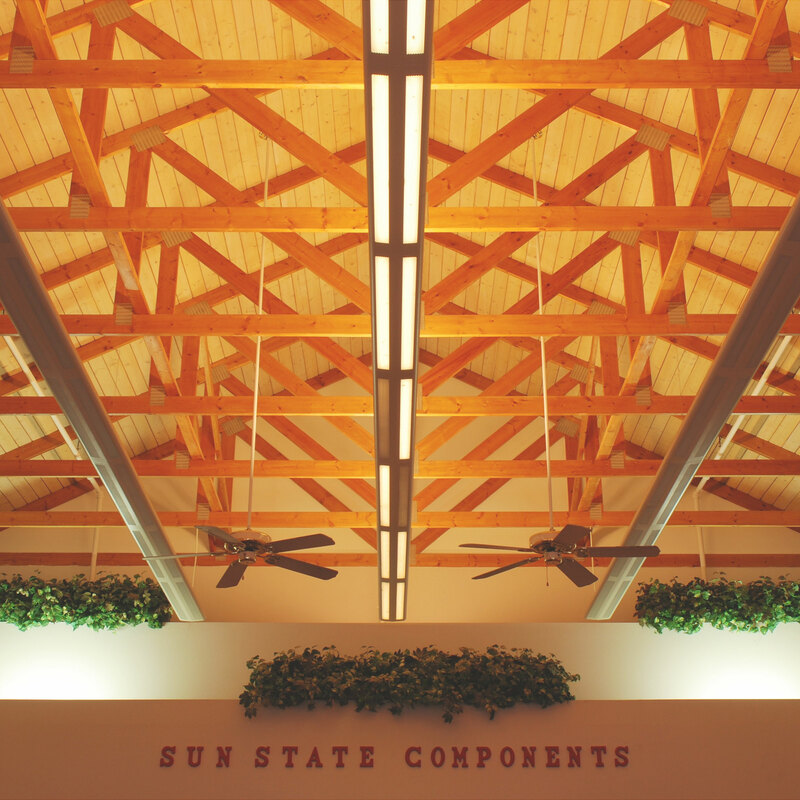 Here at Sun State Components of Nevada we offer complete metal plate connected wood truss floor and roof packages designed and fabricated using Mitek software and Mitek connecting plates. 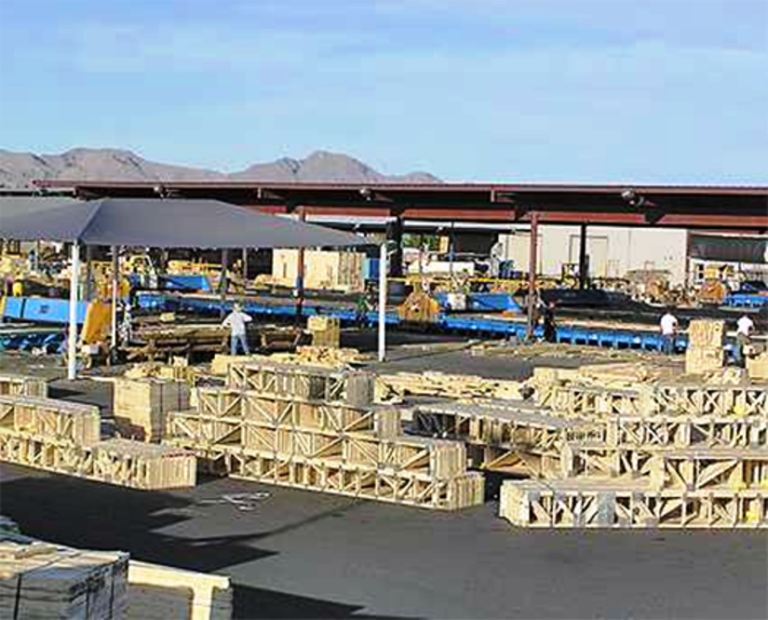 Mitek is well known as the industry leader in design software and metal connector plate manufacturing. 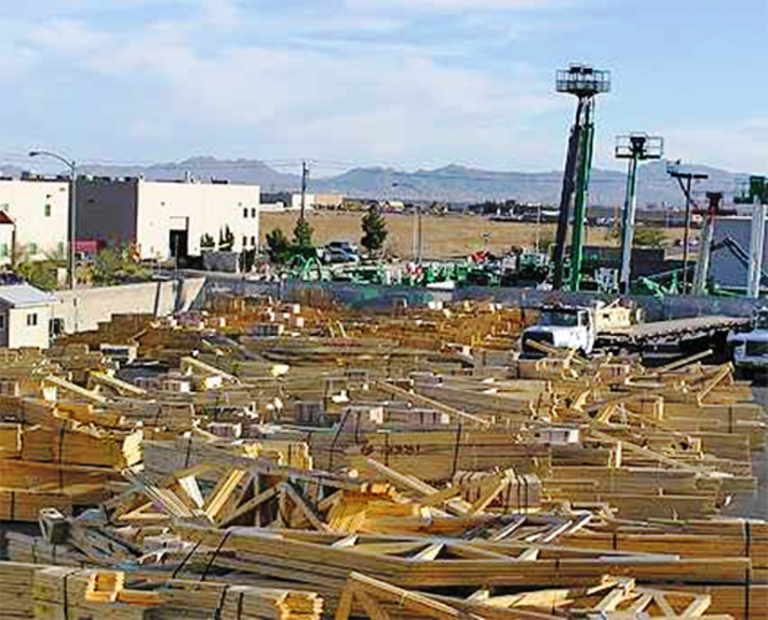 To meet our customer’s needs in engineered wood products we are the largest Pro IV stocking dealer of Trus Joist products from I Level by Weyerhaeuser in the state of Nevada. 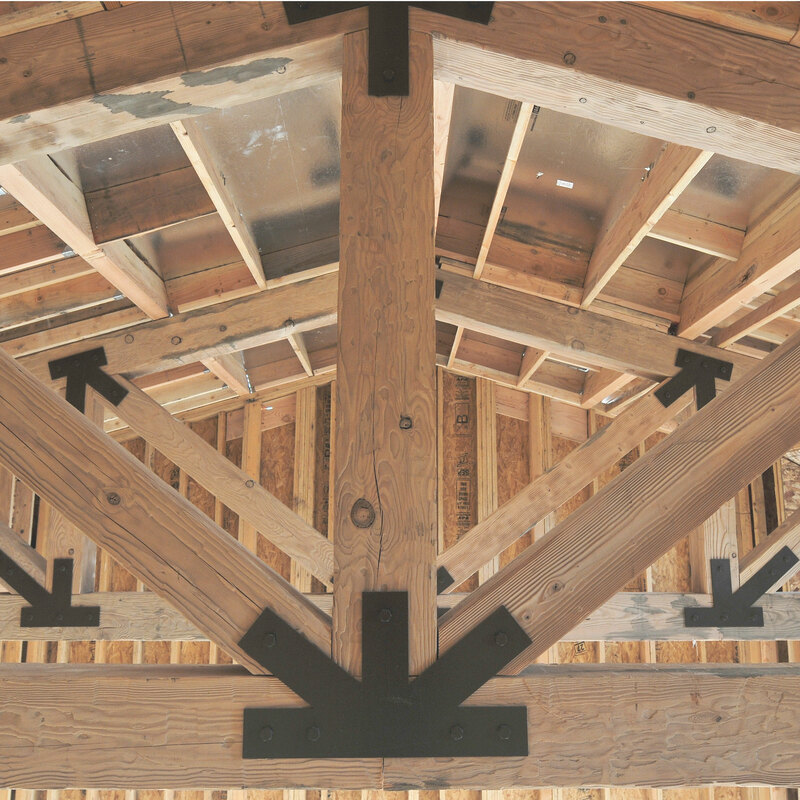 Sun State also carries Boise I-Joists to further accommodate our customers building needs & requirements. 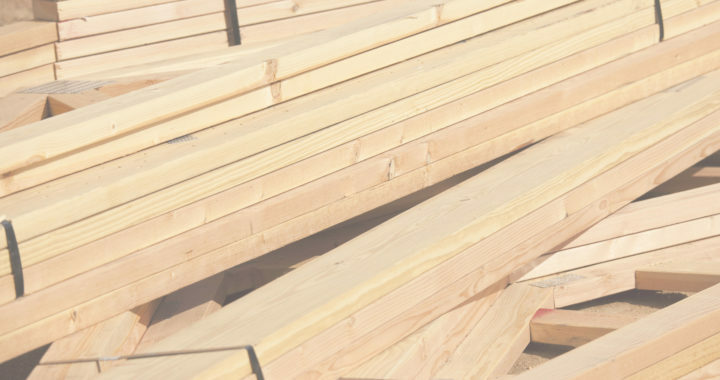 We also carry a large selection of USP connectors, and Simpson Strong-Tie brand metal connectors for both metal plate connected wood trusses and engineered wood products. 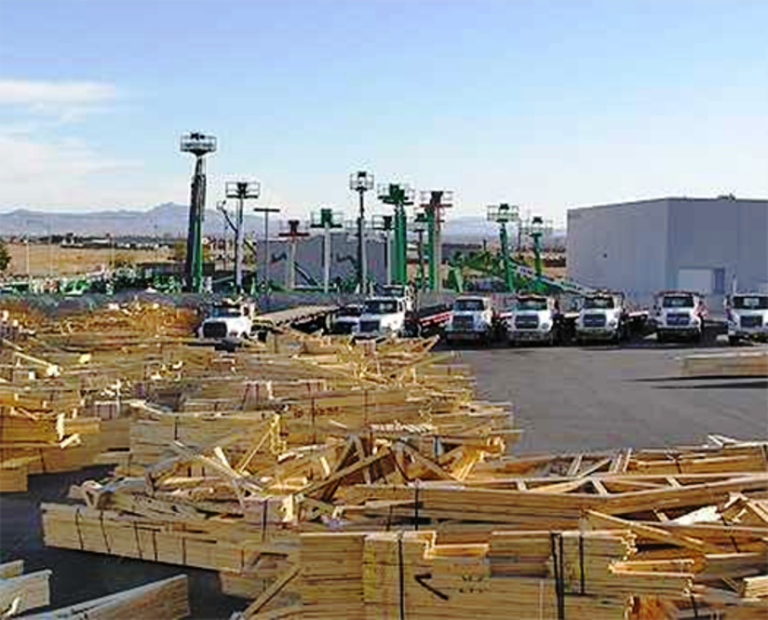 In addition to trusses and engineered wood products, Sun State Components of Nevada carries a full line of framing materials that are packaged and delivered per our customer’s individual specifications.